Graceful and whimsical, this frame boasts an intricate carved beaded inner edge detailing, expanding outward into a raised, wispy rosebud design on its outer edge. 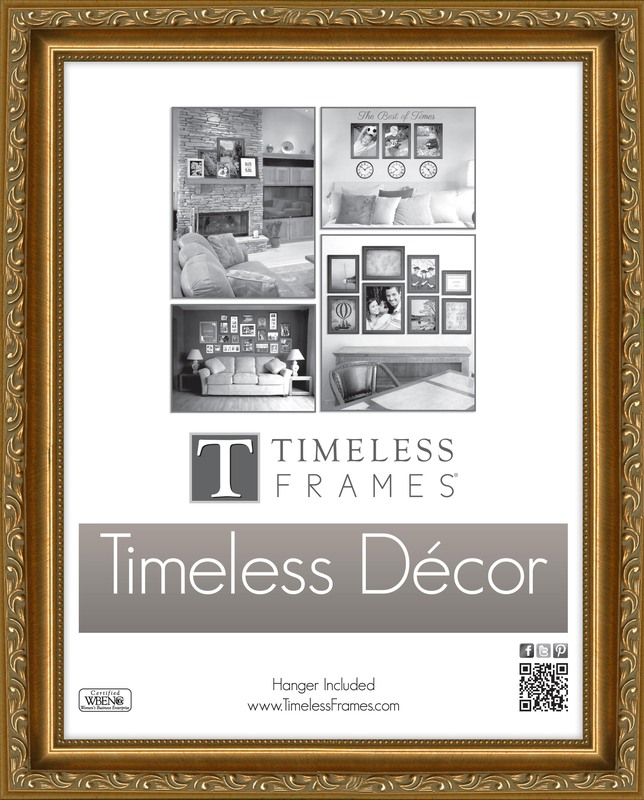 Reminiscent of a spring flower garden, use this frame to bring effortless elegance to any featured artwork or memorable photograph. This frame is made of Solid Wood.